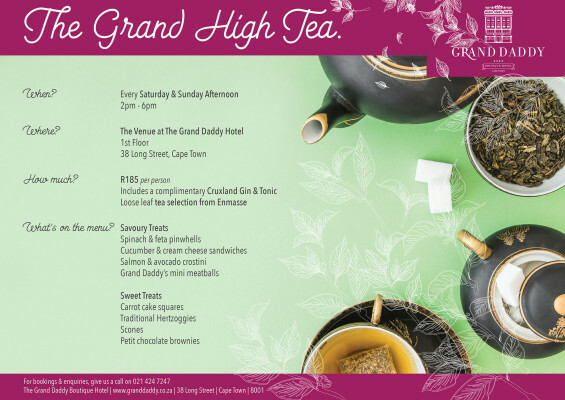 A brand new regular event is set to launch on Long Street – The Grand High Tea at The Grand Daddy Hotel every Saturday and Sunday! 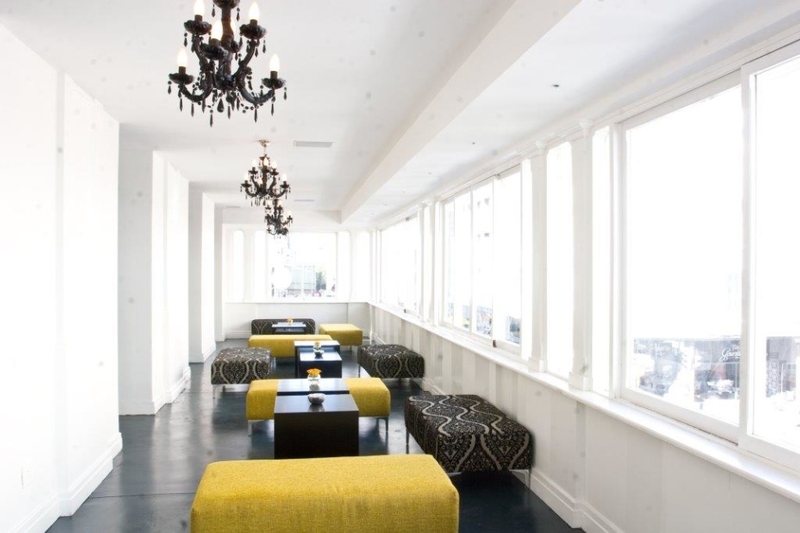 The delectable menu includes traditional Hertzoggies, our famous chocolate brownies and mini versions of the good ol’ South African classic frikkedel. What would a high tea be without an exceptional and varied selection of loose-leaf teas? Ours are specially sourced by Enmasse Tea Merchants and guests are encouraged to end off the indulgent experience with a complimentary G&T from our friends at Cruxland Gin. 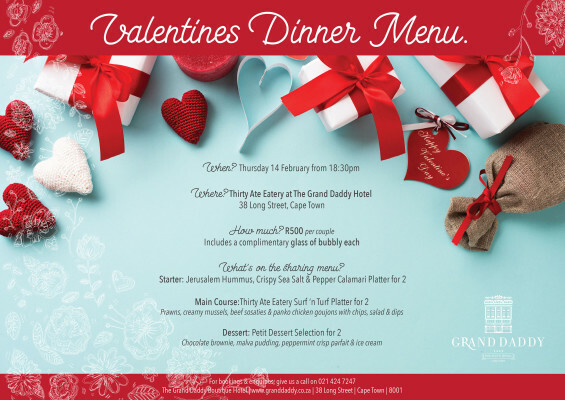 Pssst… Our special Valentine’s sharing menu at Thirty Ate Eatery is one not to be missed this February 14th!